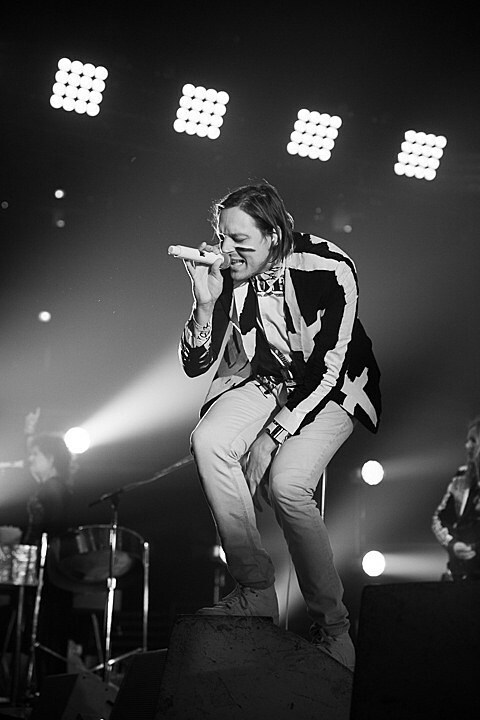 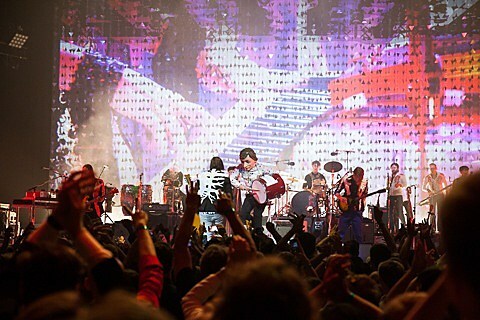 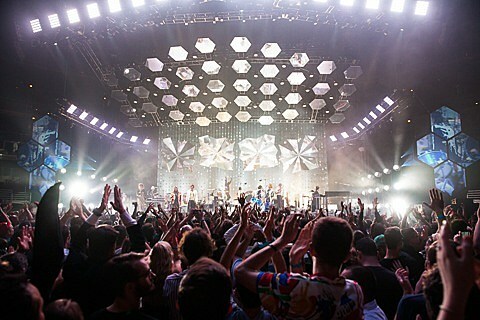 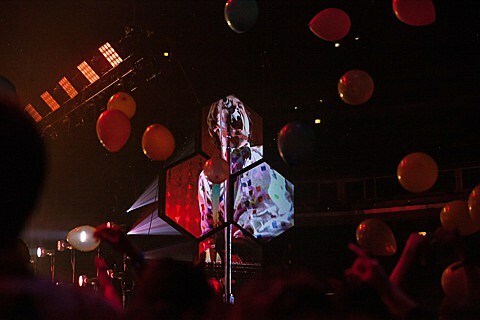 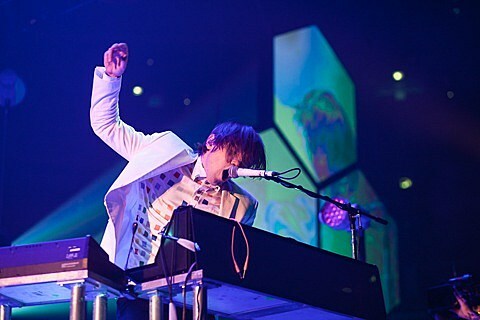 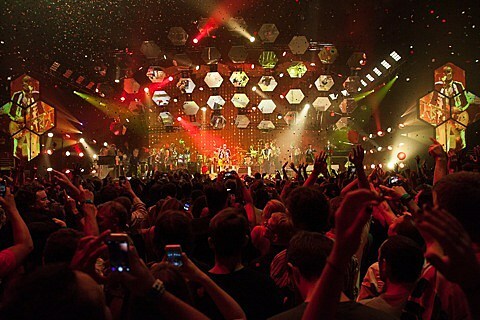 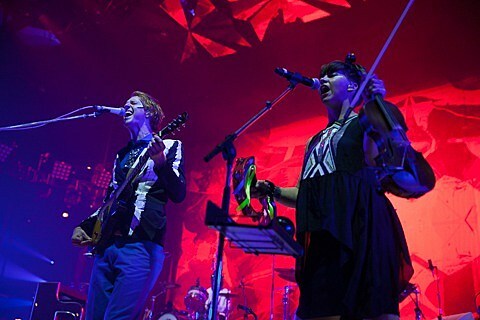 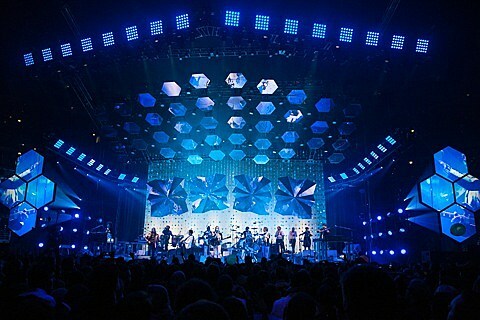 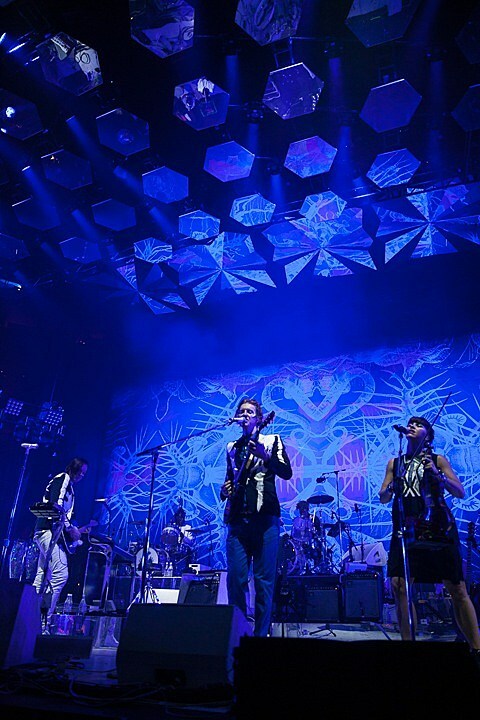 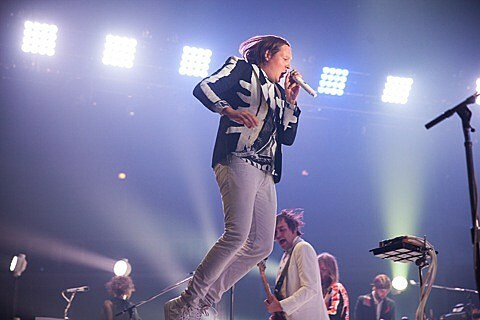 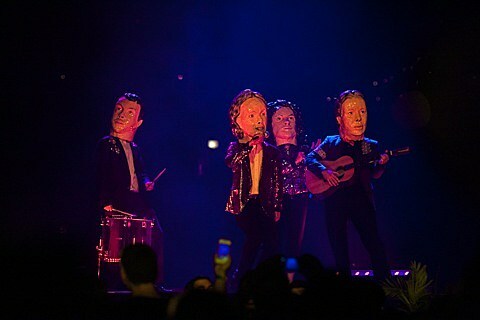 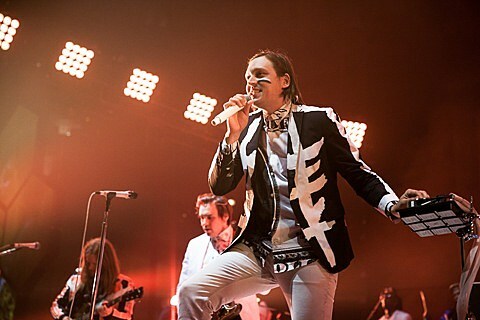 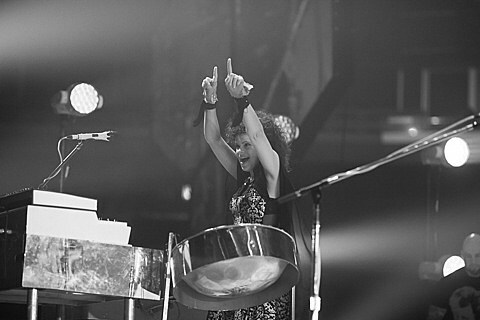 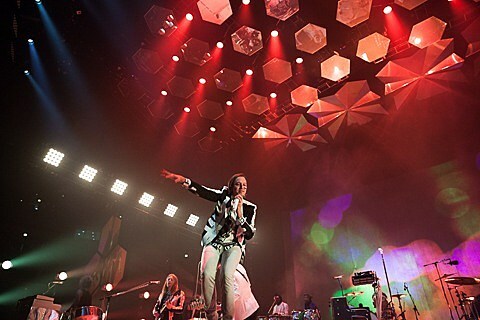 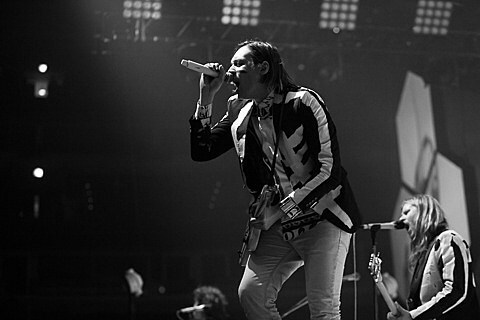 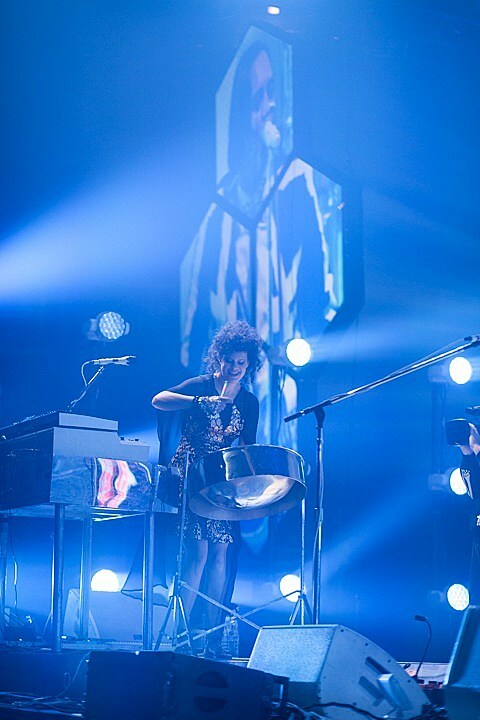 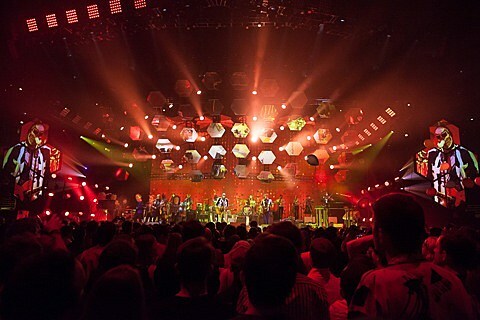 Arcade Fire began their two-night stand at Chicago’s United Center last night (8/26). 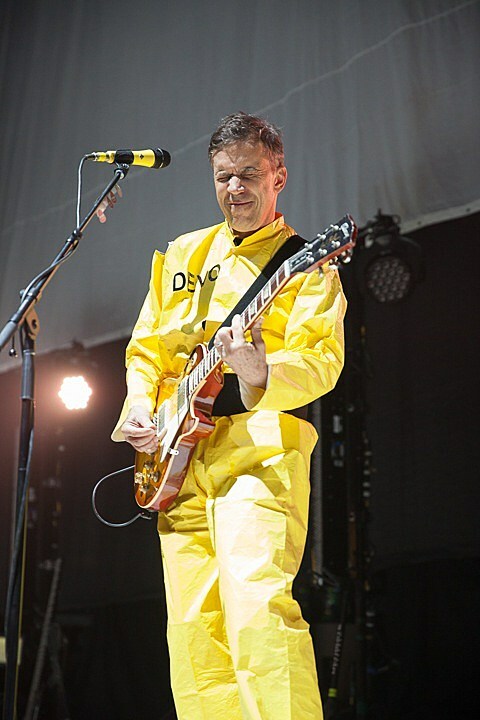 The band’s 20-song set pulled from all four of their albums, and included fan-favorites like “Month of May,” “Neighborhood #1 (Tunnels),” “Rebellion (Lies),” and “No Cars Go.” They had some technical issues during “Joan of Arc” (their third song of the night), so the outfit opted to play a stripped down and shortened version of “My Body Is A Cage” while things got sorted. 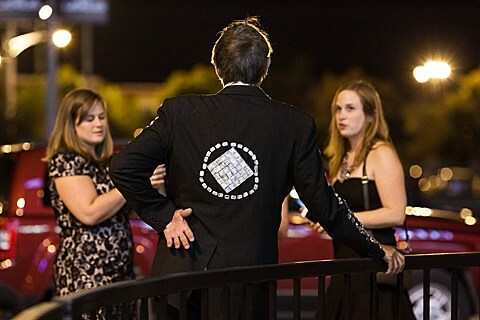 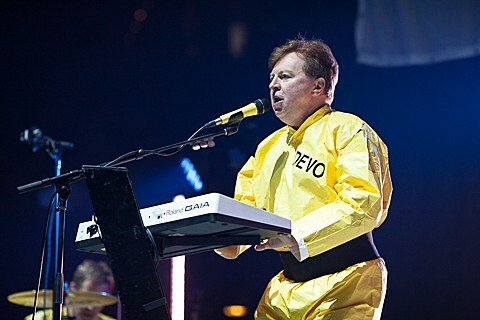 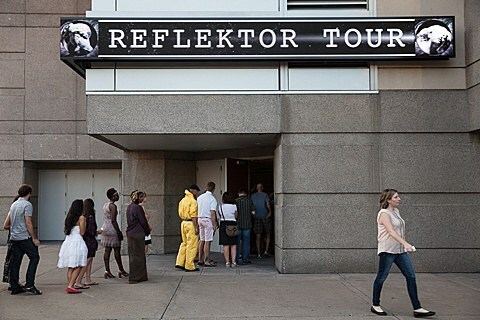 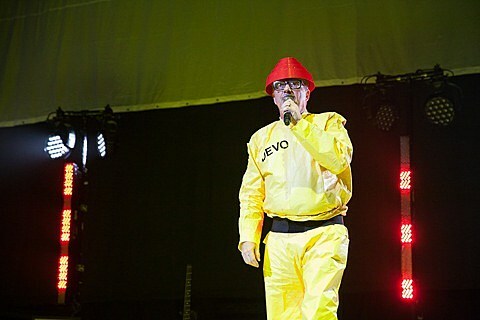 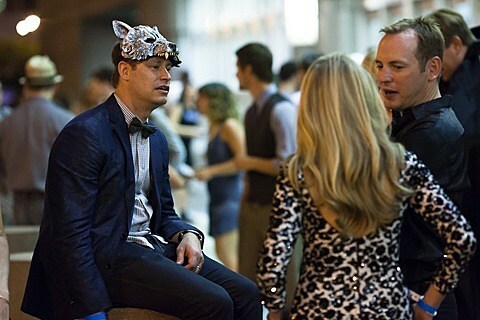 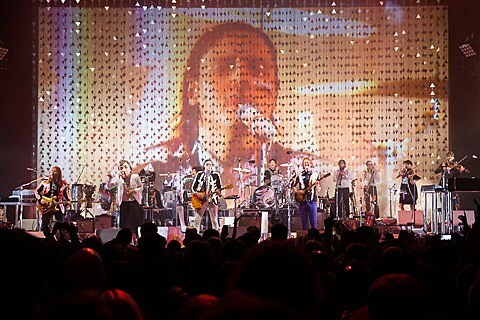 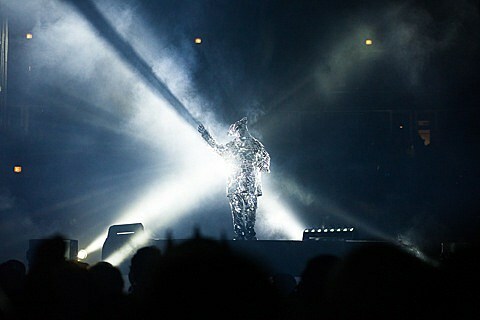 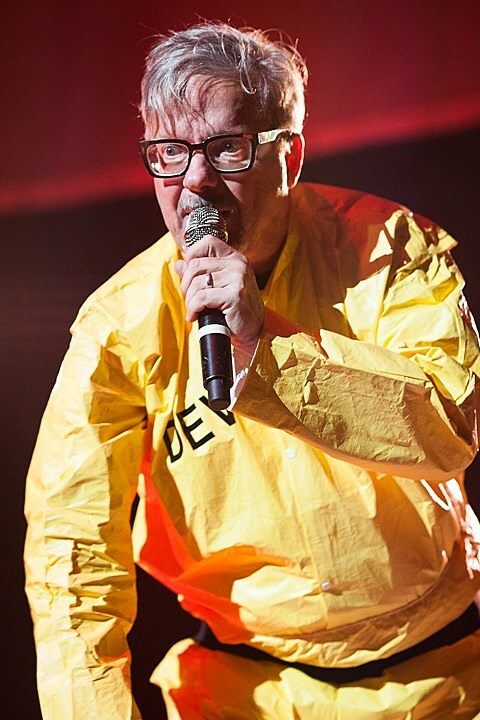 And like they’ve been doing throughout the tour, Arcade Fire also covered an artist with strong ties to Chicago. 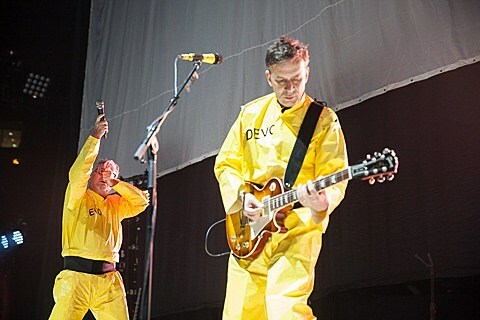 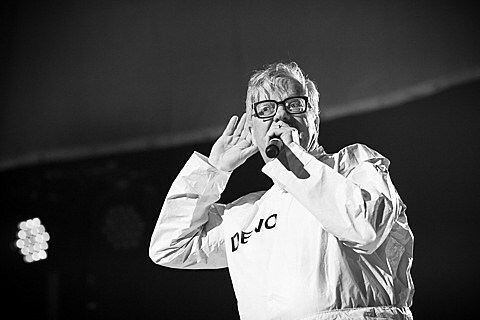 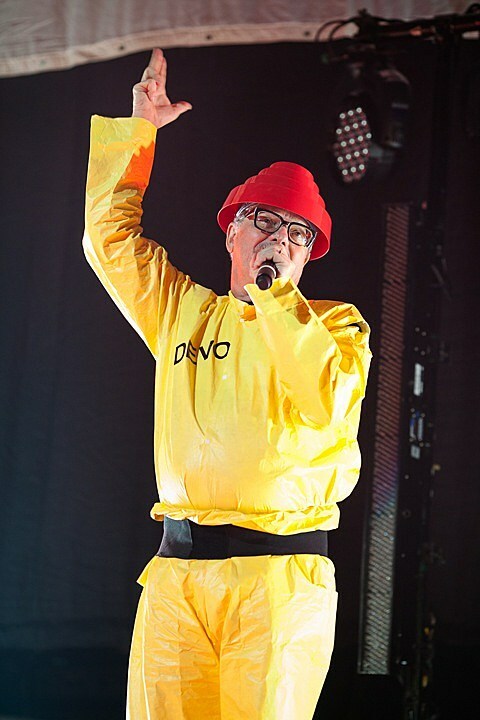 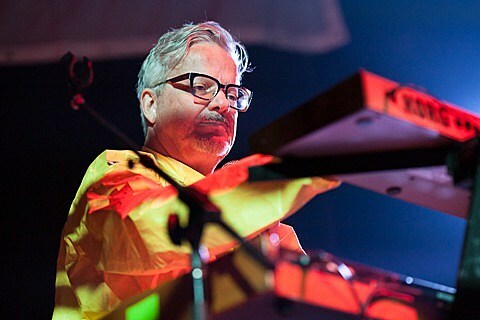 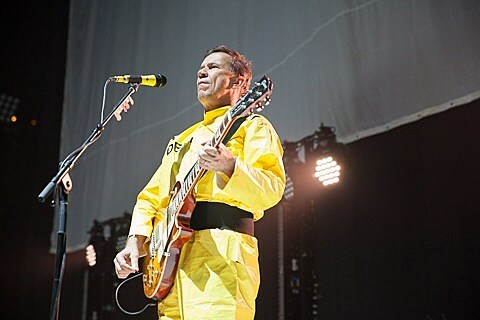 They performed the Bo Diddley classic “Who Do You Love?” during their four-song encore, which also included “Normal Person,” “Rebellion (Lies),” and “Wake Up.” Pictures from the 8/26 show (unfortunately none of Dan Deacon) are in this post. 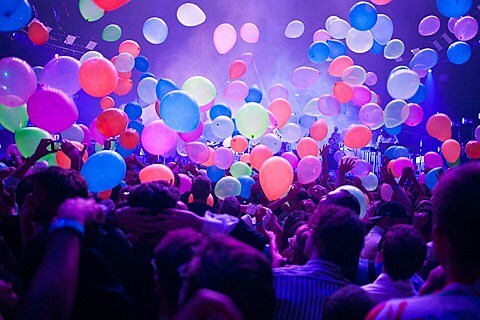 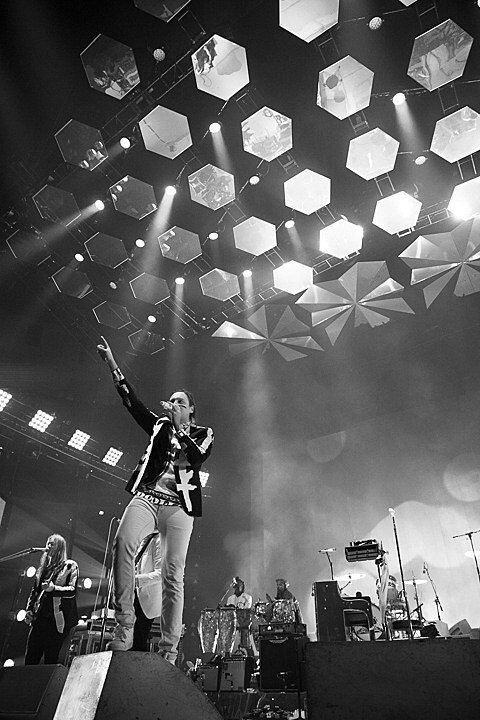 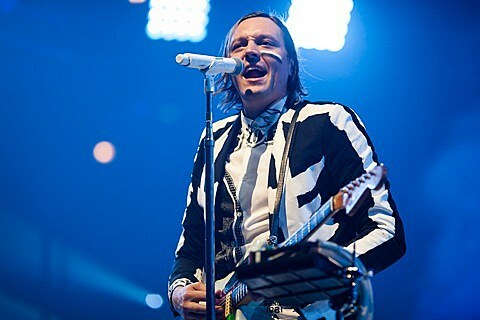 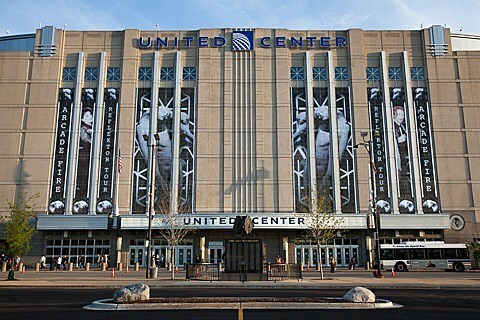 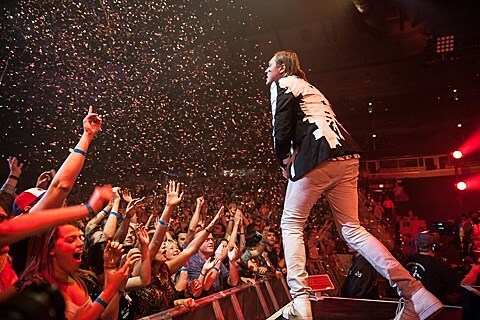 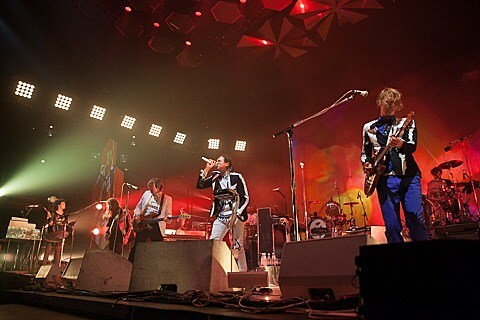 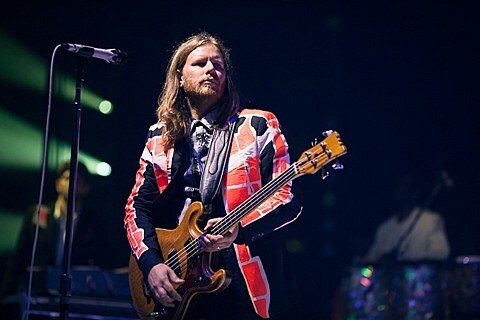 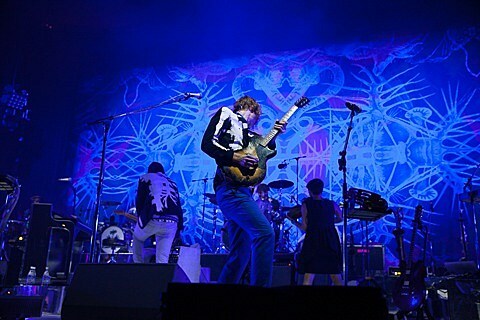 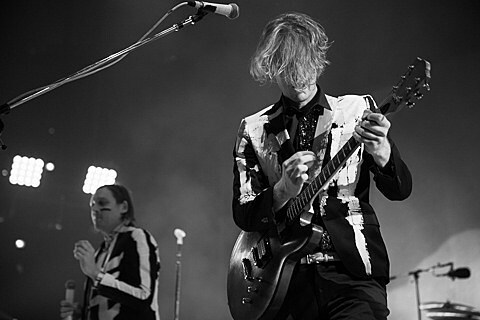 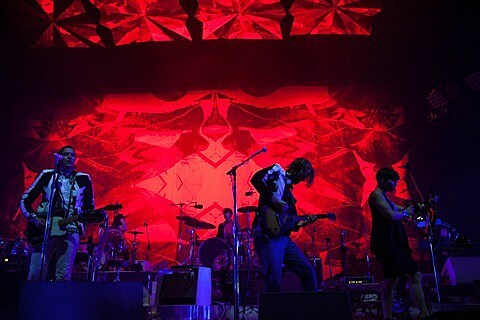 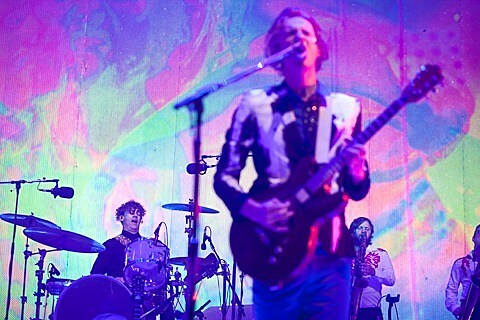 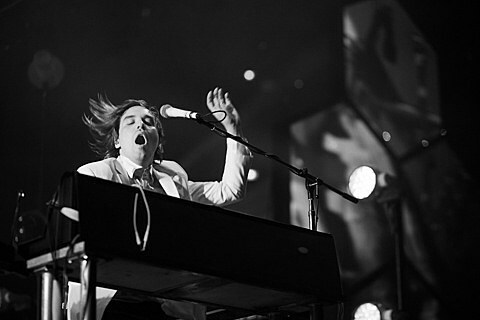 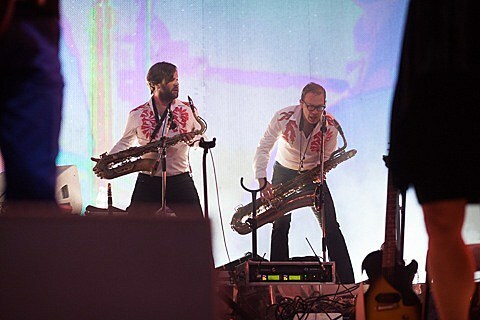 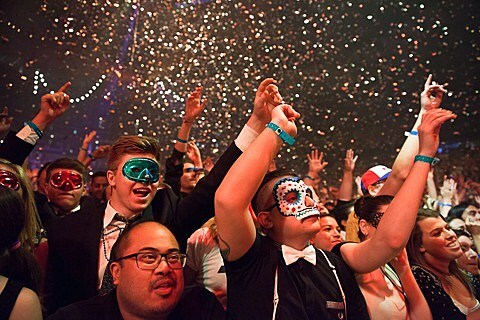 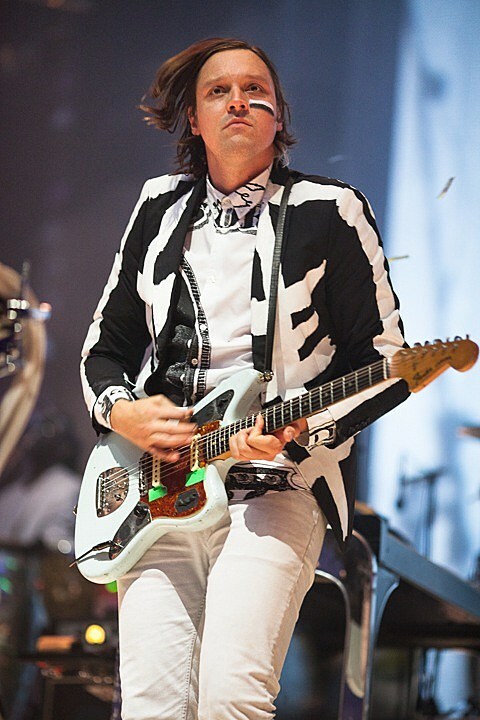 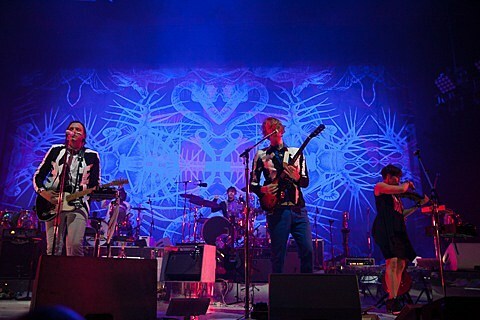 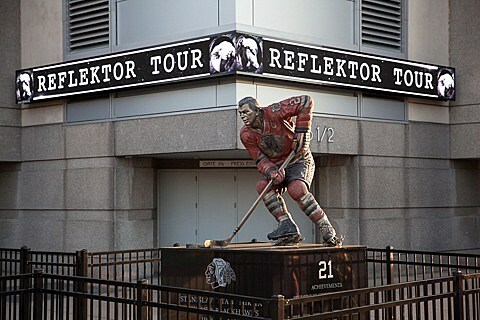 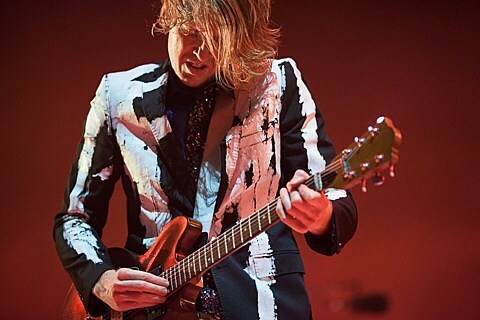 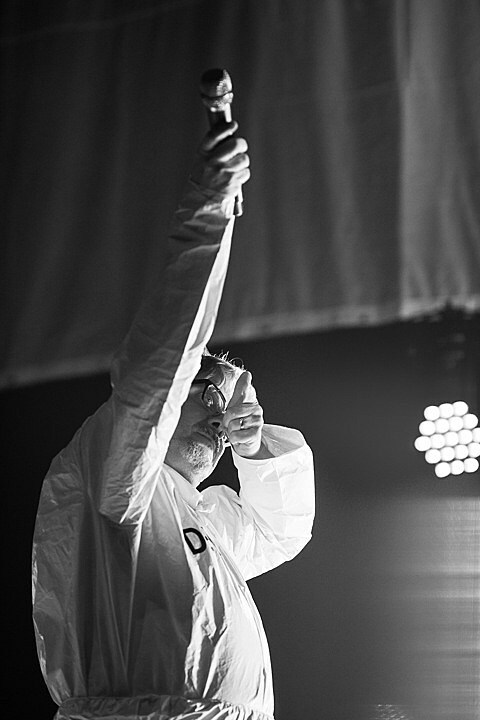 Arcade Fire play their second of two United Center shows tonight (8/27).